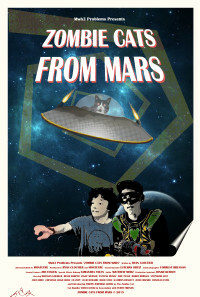 An effeminate fan of vintage science fiction action thrillers discovers a story in which Martian Cats land on Earth and inflict horror upon the town. He sets off on his own superhero mission to save the town. The story centers on Billy, an effeminate fan of vintage science fiction action thrillers. His only friend is Cameron, a nerdy film buff who tries to boost his confidence whenever he can. After seeing a UFO land, Billy retreats into his head, imagining that aliens are taking over the town. Cameron is skeptical, as is the rest of the town. Meanwhile, people are starting to die. First, the reclusive cat lady, Percis, is discovered mutilated by Lester, the churchgoing husband of Carolyn, Percis's depressed caretaker. Random deaths soon follow, first a jogger, and then a janitor at the Carbonics Warehouse. A pair of news reporters share this information with the public while the Detective and his Chief try to solve the killings. Meanwhile, the killings continue. 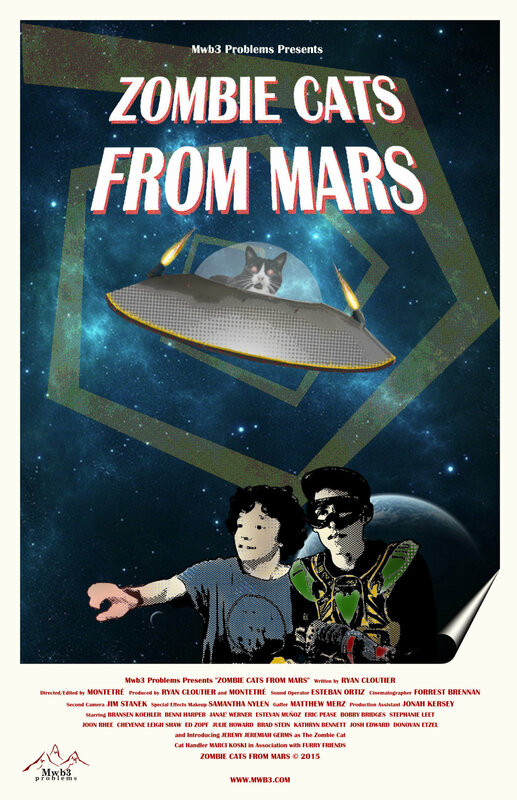 Billy, wrapped up in a world of fiction, discovers a story in which Martian Cats land on Earth and inflict horror upon the town. Confident that the killings are the result of the UFO delivering alien cats, he sets off on his own superhero mission to save the town. Regions are unavailable for this movie. 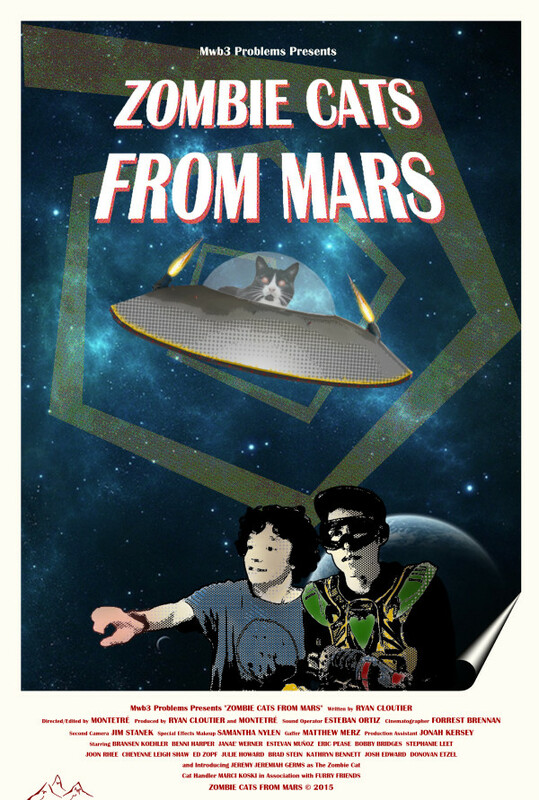 Click the "Watch on Netflix" button to find out if Zombie Cats from Mars is playing in your country.